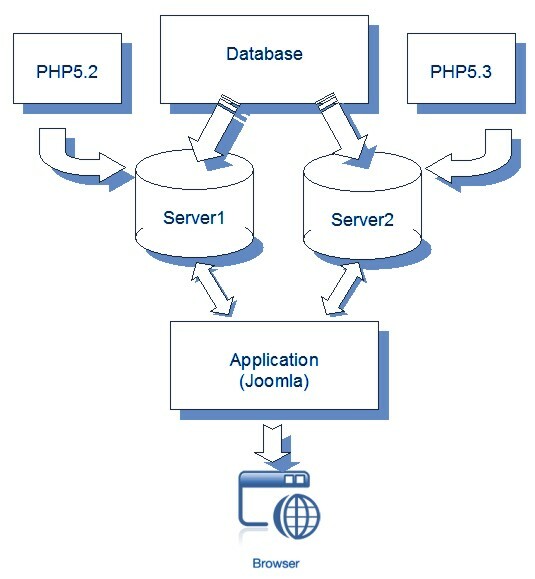 For final packaging of Joomla components using Ant build tool was necessary to implement simple PHP function allowing to check and insert when not present dummy index.html files into installation file directories. Old approach (PHP4 like) requires to code entire recursive search for finding missing index.html under the given root path. With PHP5 SPL iterators it is possible to do it with short code as shows this test snippet which scans all subdirectories and prints subdirectory paths not containing any index.html file.